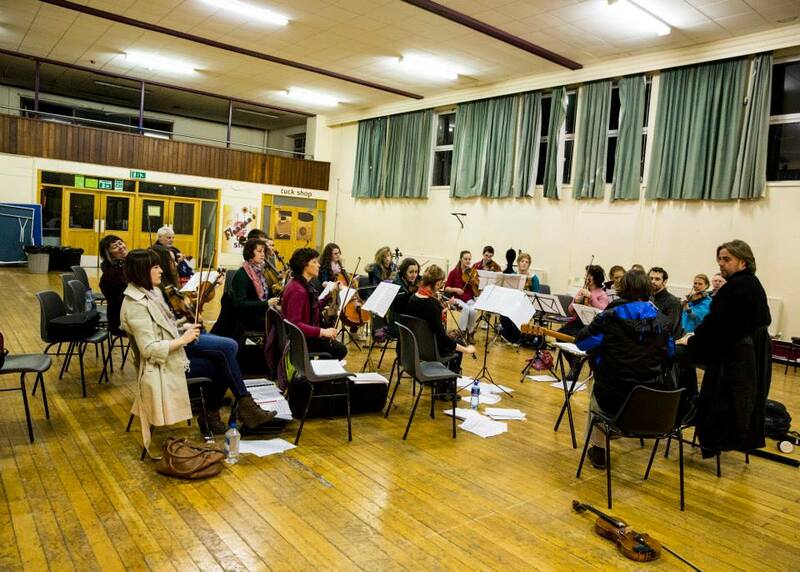 28th October - 3rd November 2017 - Daily Rehearsals in Lisheenkyle National School, Athenry, Galway. 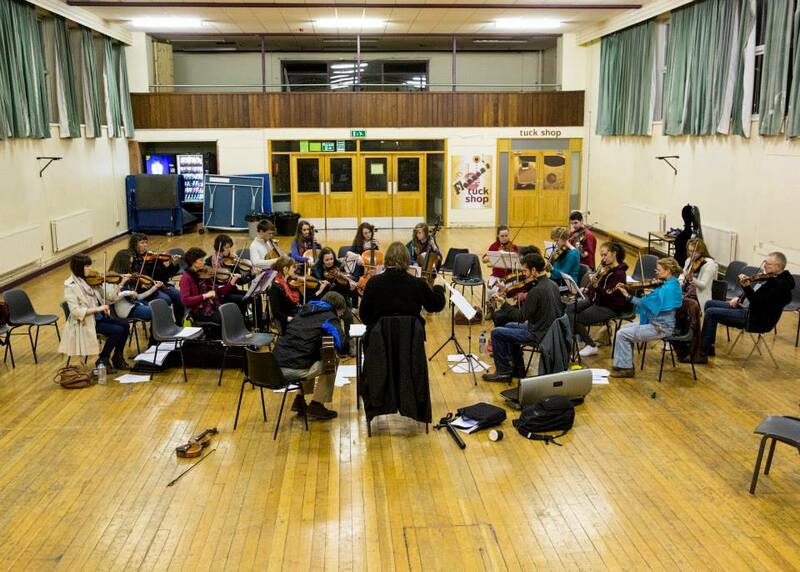 IMO section leaders will attend some or all rehearsals and provide section mentoring. 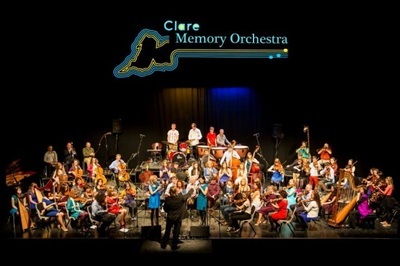 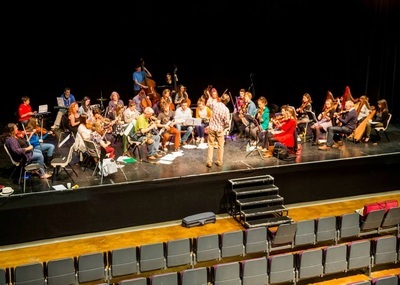 To train the Apprentice Orchestra towards a the World Premiere of The Memory Symphony and excerpts of The Clare Concerto with the Core Irish Memory Orchestra, conducted by Bjorn Bantock. 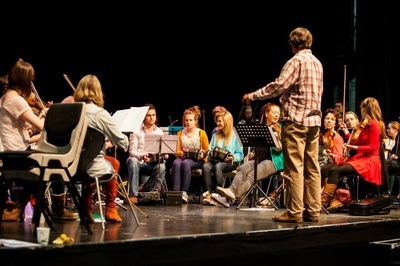 To teach musicians to integrate traditional Irish music performance techniques into an orchestral setting i.e. Ornamentation, bowing/articulation, tone, variations etc. To give musicians a powerful, unique experience they will never forget!